The biggest weenie in Disneyland…. Walt and the Disney imagineers put this into practice all over Disneyland, and this strategy holds at all of the Disney Parks since its construction. 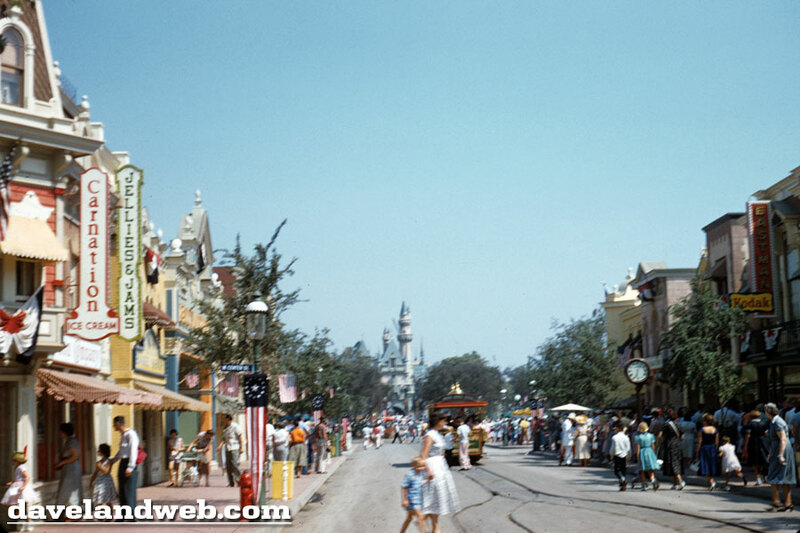 I don’t think one could imagine Main Street USA WITHOUT a castle at the end of it! This entry was posted in Disneyland and tagged Davelandweb.com, disney, Disneyland, Walt Disney, Weenie. Bookmark the permalink. 1 Response to The biggest weenie in Disneyland….